Betty Blue’s Loungewear provides luxury loungewear that combines glamour with comfort. Our garments let you truly relax without sacrificing style; you will look as beautiful over nighttime cocktails as you do over an indulgent brunch. 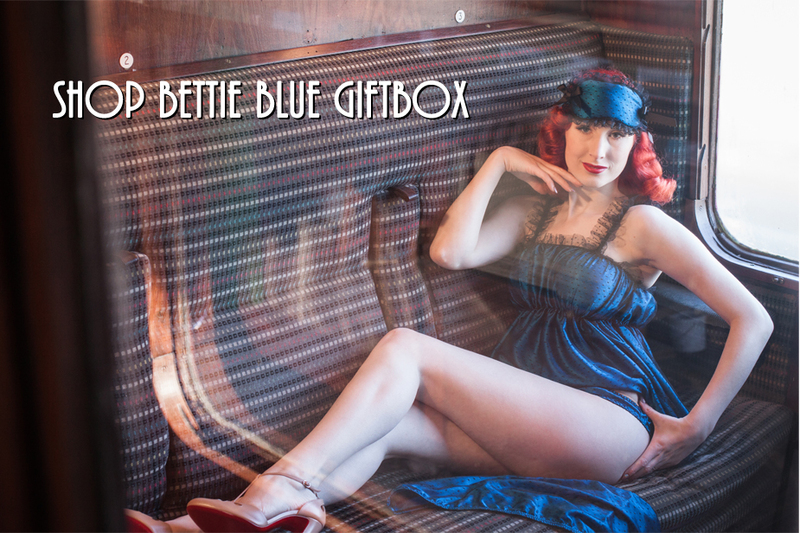 So if you wish to unleash your inner pin-up girl, lounge like a vintage starlet or just bring a little bit of glamour to your everyday life, Betty Blue’s Loungewear is here to help. Betty Blue’s Loungewear is an independent, designer owned company based just out of London, and is proud that all our beautiful lingerie, nightwear and loungewear is made right here in the UK.